Are you looking for a Free FTP software? I have put together a great list of the best free FTP clients that you can use to transfer files to your hosting service. FileZilla Client is a popular FTP solution that is free and open source. It is easy to use and you can use it for FTP, FTPS, SFTP and has tons of features. WinSCP is an open source free software for SFTP, FTP, WebDAV, S3 and SCP for Windows. Popular FTP Client for Windows that supports FTP, FTPS, and SFTP transfers. 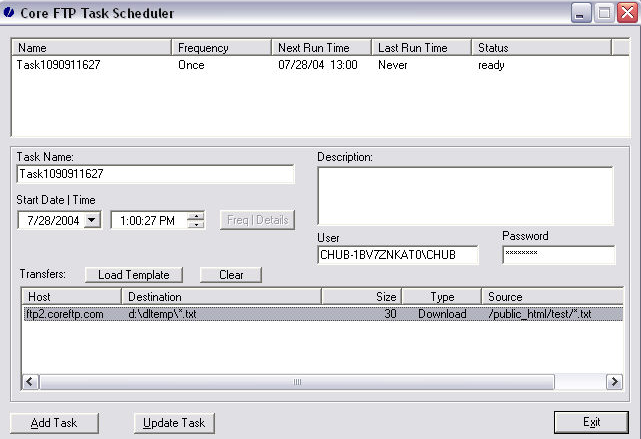 You can even automate file transfers using FTP Voyager’s intuitive scheduler. Free FTP client that allows you to securely update your website’s files. It also comes with options such as uploading via SSL, TLS, FTPS, HTTPS, or SFTP. SmartFTP is an FTP application that allows you to transfer files using FTPS, SFTP, WebDAV, Amazon S3, Backblaze B2, Google Drive, OneDrive, SSH, Terminal client. You can easily transfer files from your local computer to your hosting service. Free FTP is an easy to use tool that will allow you to transfer files from your computer to your server. Have you tried other free FTP tools? If so please share with us below. It’s worth considering some of the web-based clients available, like monstaftp.com (disclaimer: I’m involved) They save you having to download and install the client on every device. Instead you access the client from your browser and enjoy all the same features.